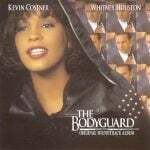 Whitney Houston made her feature film debut as lead actress in The Bodyguard, co-starring actor and Oscar-winning director Kevin Costner. The film was a blockbuster, earning more than $410 million worldwide. 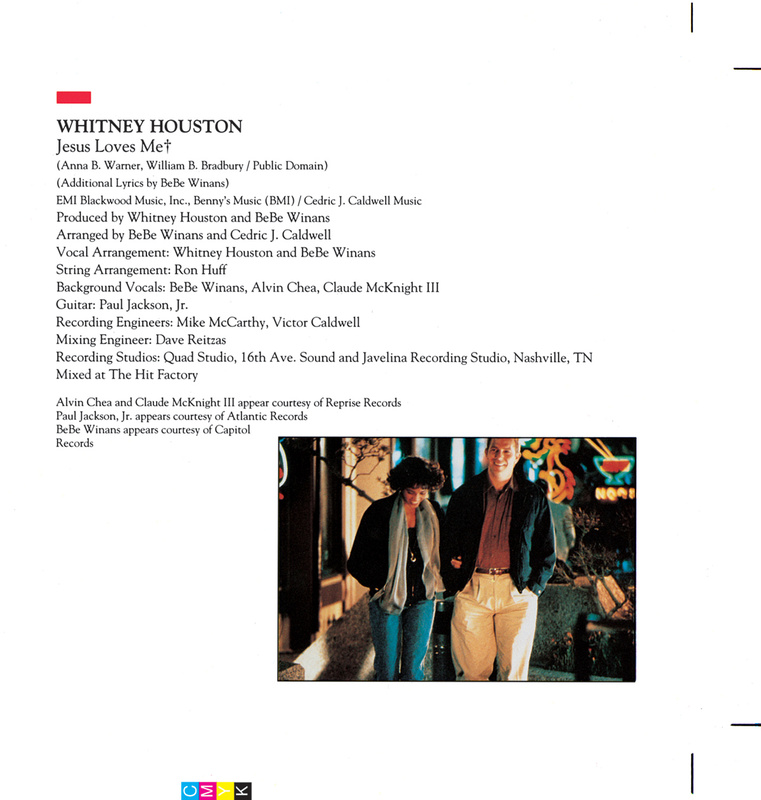 The soundtrack, featuring six Whitney songs — including the record-breaking #1 hit “I Will Always Love You” — has sold more than 45 million copies and is the biggest-selling soundtrack of all time. 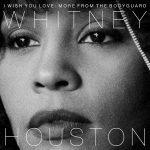 Whitney parlayed her success with The Bodyguard into additional leading roles and the formation of her own production company. It’s Houston’s performance that is the surprise of the film. In her one-on-one scenes with Costner, it’s possible, here and there, to doubt her. But for the most part, she’s excellent. And no one could play a better pop star. 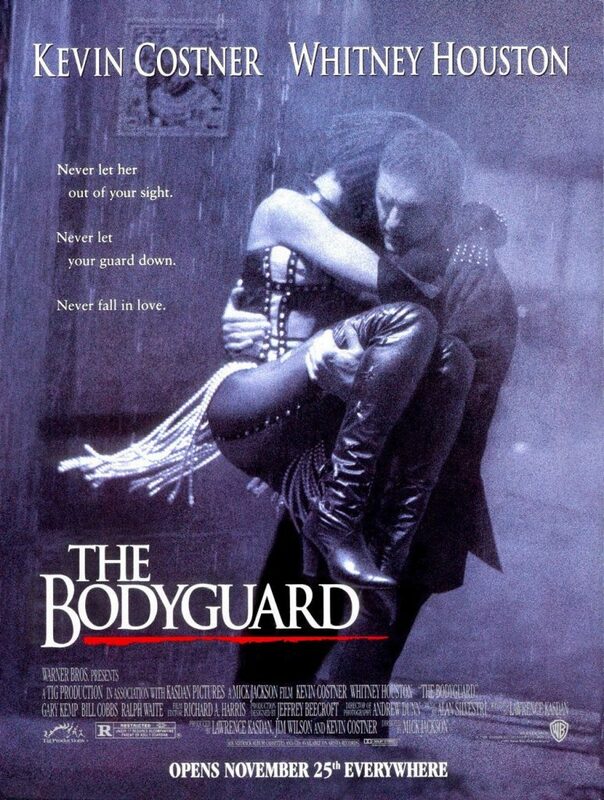 The live performance scenes in The Bodyguard blast out of the screen with a real velocity. Consulting Producer: Raymond Hernandez Jr.